 Click on the wheel barrow picture for more details this years Spring garden party and afternoon tea. 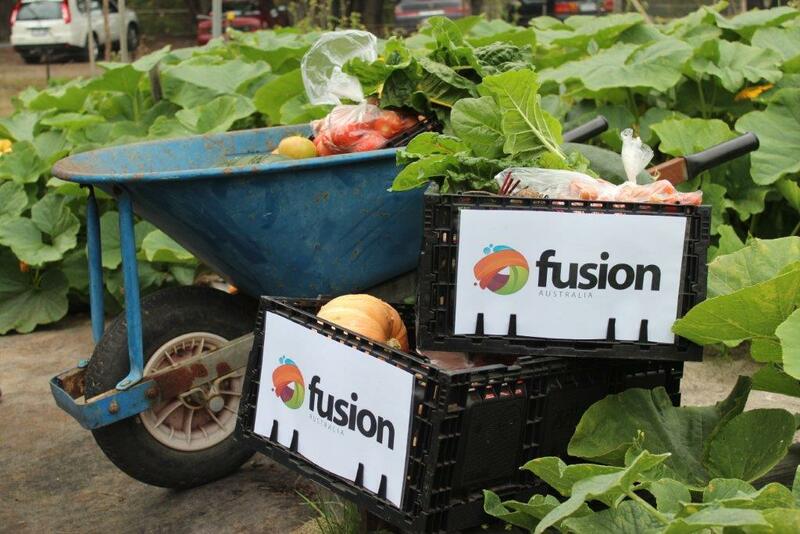 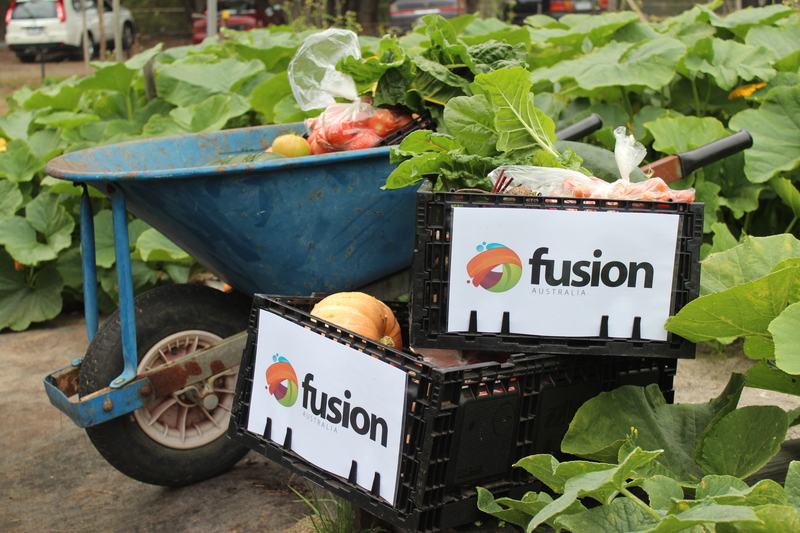 Over 600 Kilograms of fresh vegetables donted to needy familes this year. 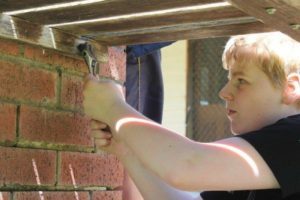 Helping young people to find their place in the world. 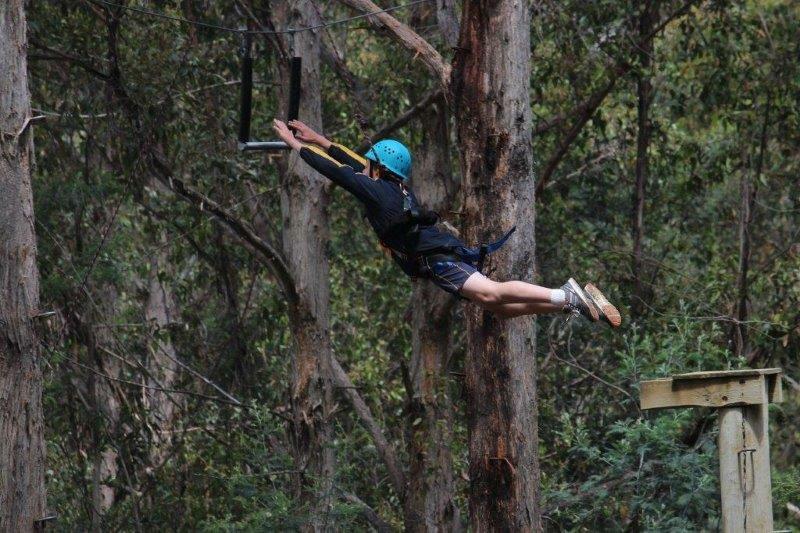 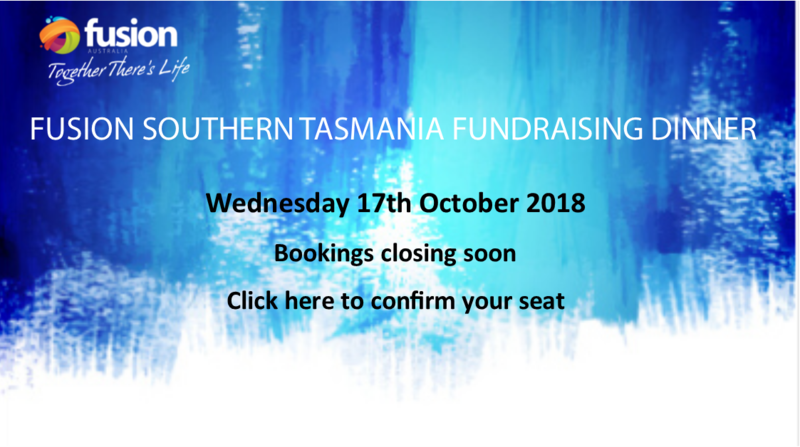 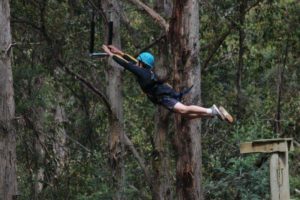 Come and enjoy Southern Tasmanias only High & Low ropes facility.